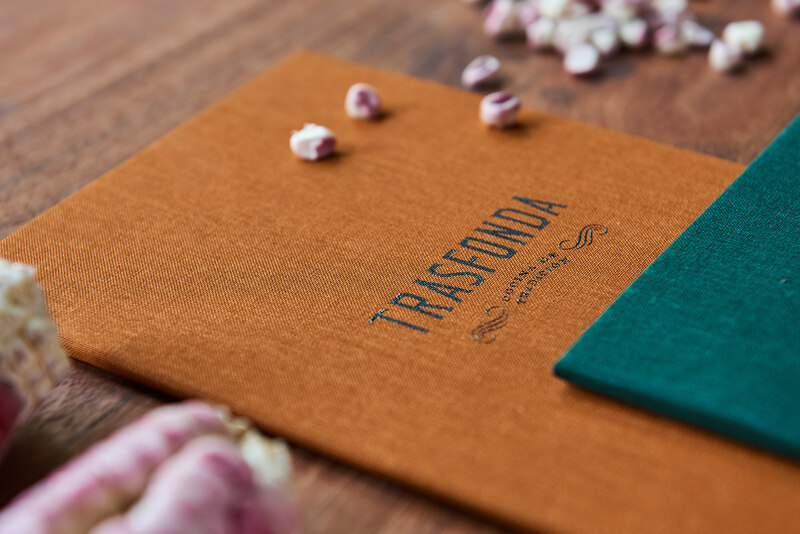 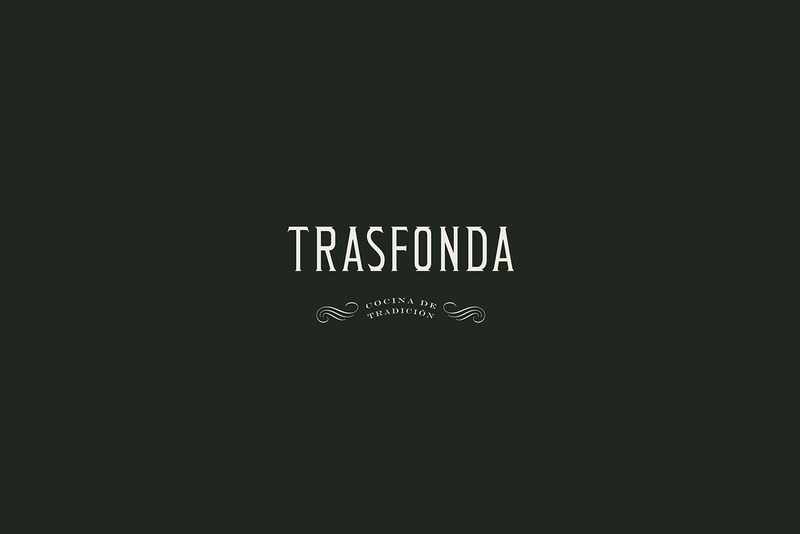 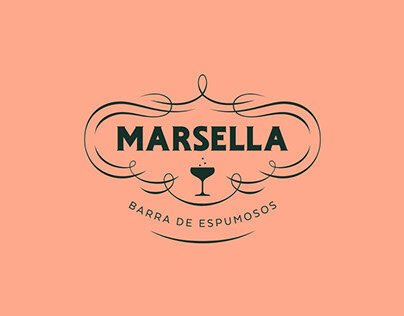 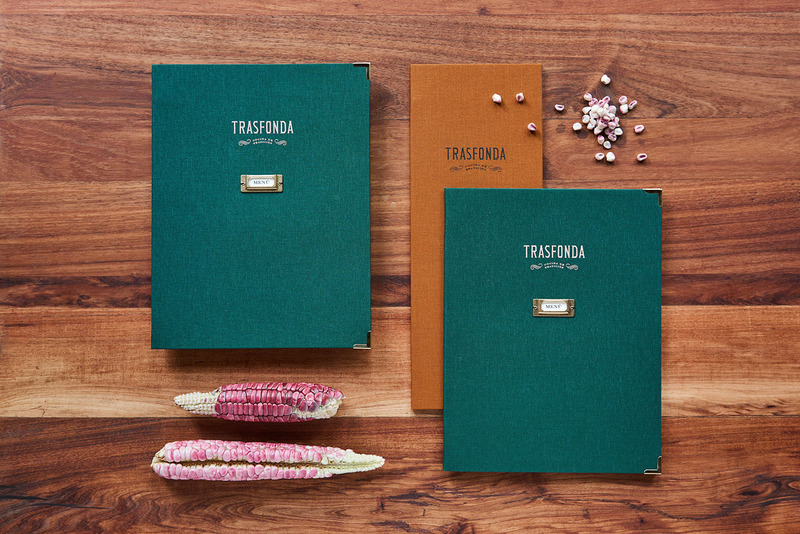 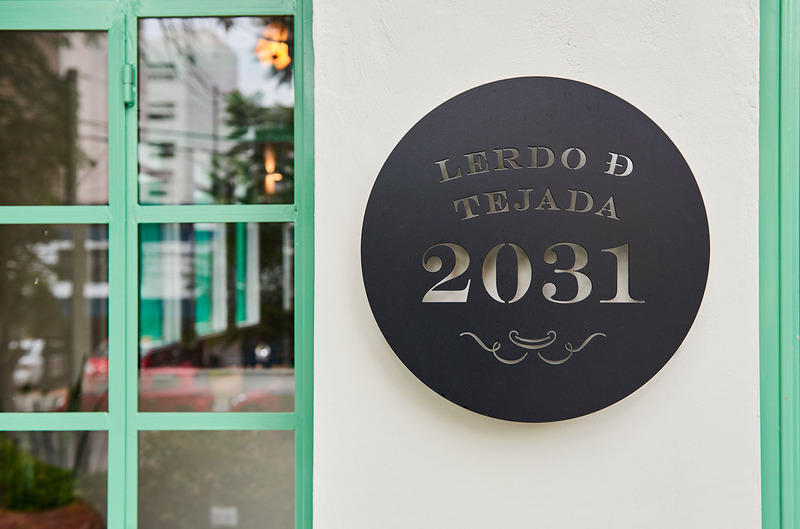 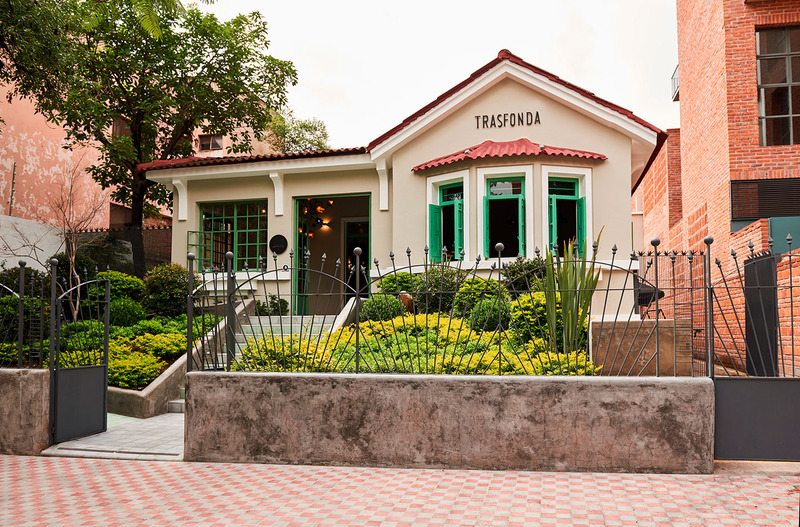 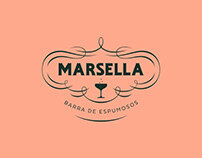 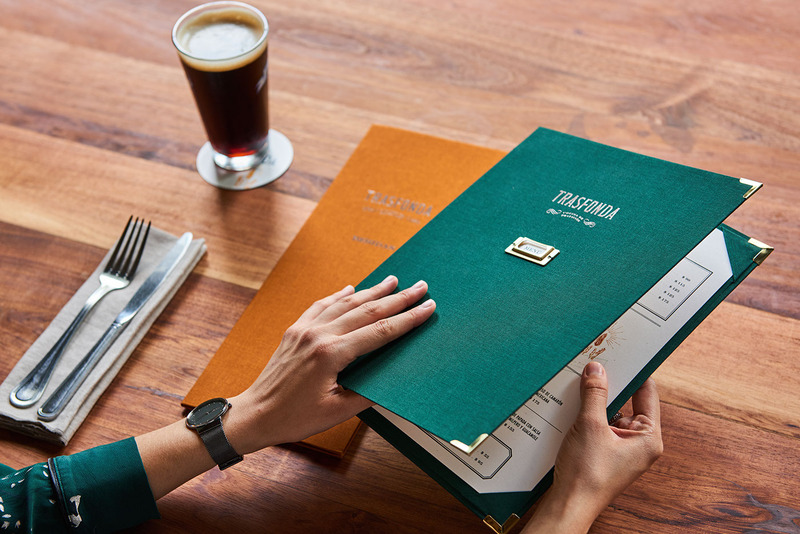 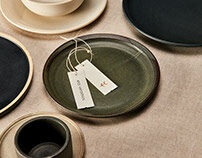 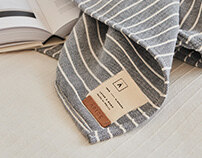 Trasfonda is a restaurant that takes inspiration from traditional home recipes and fondas of Guadalajara. 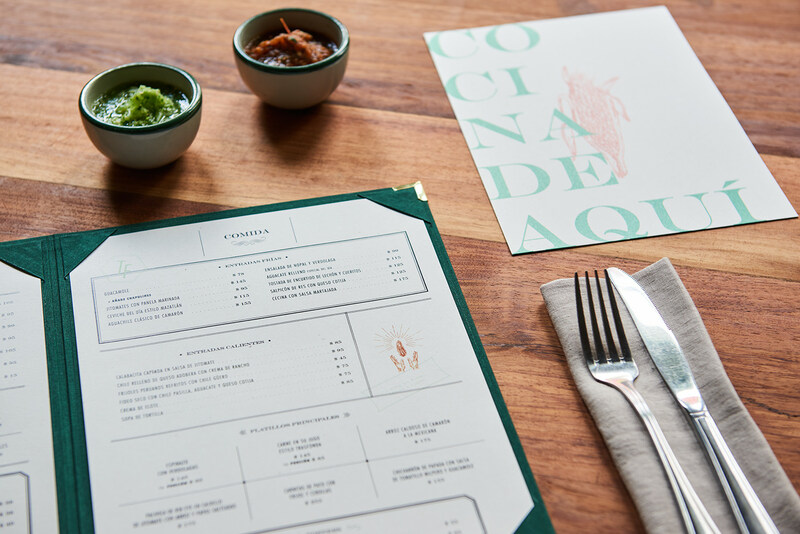 Using local and Mexican ingredients, Chef Paco Ruano, creates a menu that honours our authentic corn, the maíz criollo, reinterpreting everyday flavours into exquisite dishes with a hint of modern cantina, where everything is meant to be shared. 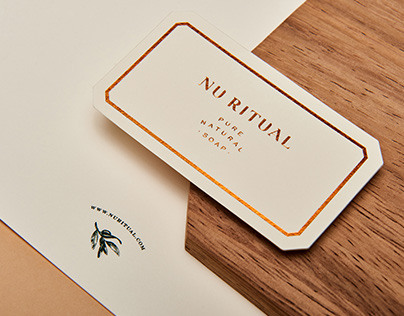 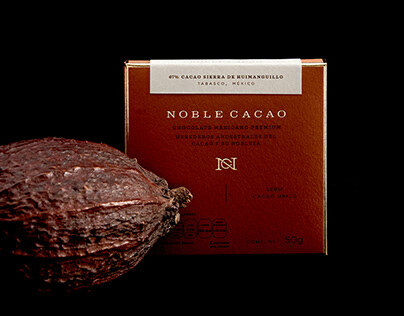 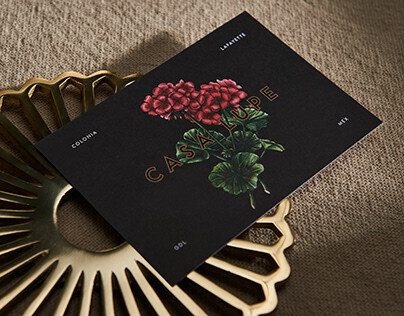 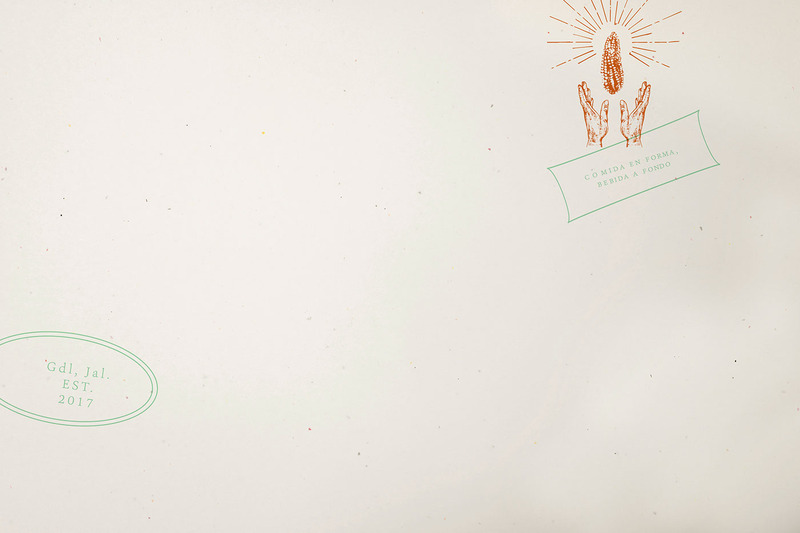 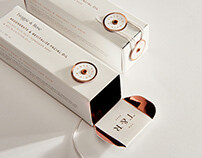 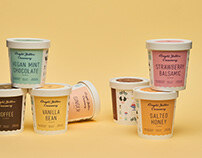 A unique word mark was created, to resemble a certain Mexican Revolution influence, along with a set of handmade stamps that create a sense of tradition. 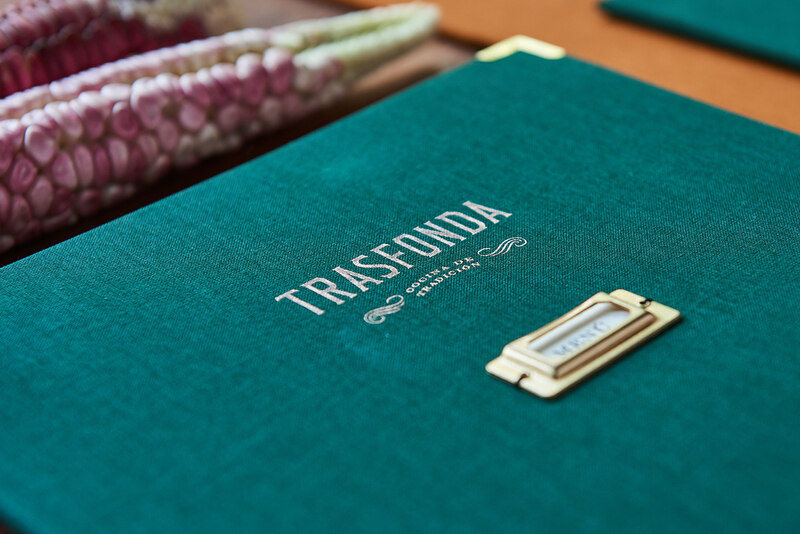 In a fully renovated historic house of the Colonia Americana, Trasfonda is the new casual eatery in one of the trendiest areas in town.